Placental oxidative stress may affect the embryo implantation causing early pregnancy loss  . 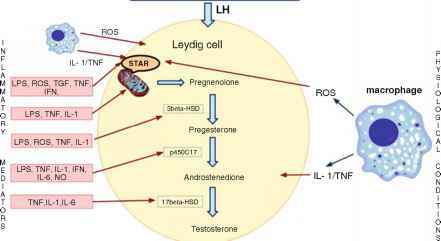 Oxidative stress also may have a role in patients with recurrent abortions with unknown reason . The elevation of leukocytes numbers during pregnancy may result in ROS generation , which may modulate expression of cytokine receptors in the placenta, cytotrophoblasts, vascular endothelial cells, and smooth muscle cells  . Patients with recurrent abortions were associated with elevated levels of the T-helper cell 1(Th 1) response and glutathione, while GSH depletion leads to the inhibition of TH1-type cytokines .